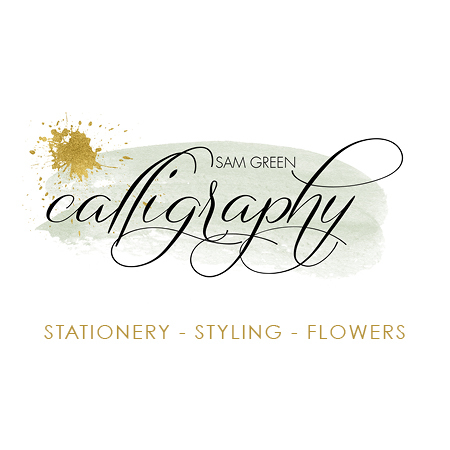 Sam Green Calligraphy is a bespoke service which provides a combination of fine hand lettering, unique styling and beautiful floristry. Our aim is to bring each couples vision to life in our own unique way, creating one-off pieces of wedding artwork that can be treasured and displayed after the big day. Floral Dance will take the time to listen to your ideas, vision and individual style. We will discuss all aspects of your wedding to make sure that the flowers you choose for your special day are carefully selected and designed especially for you. We are a creative floral design team based in Thirsk, North Yorkshire specialising in exquisite wedding flowers and stunning venue styling. At Vikki Rose Wedding & Events Styling I promise to be as passionate about your special occasion as you are. I pride myself on delivering unique and creative designs that will be perfect for you. Whether you choose styling for your whole venue, bespoke focal points or simply chair dressing, I guarantee I will make it everything you imagined and more. At Love Lights the Way, we specialise in crafting light up letters and backdrops that add originality and style to weddings and events across the North West UK and Yorkshire.